These last few weeks I truly feel like I have been running around with my head cutoff. Between work and home life, with sports and lessons in between, my family is constantly on the go. 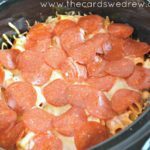 One of my FAVORITE recipes for busy weeknights is this yummy and EASY Crockpot Pizza Casserole. My cousin actually introduced me to it a few years ago and we pop it in the crockpot early in the afternoon and by the time we come home from sporting events, we’re ready to eat dinner quickly. 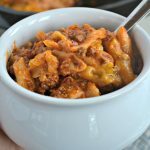 This easy crockpot recipe will be a family favorite is the perfect easy dinner idea for families! 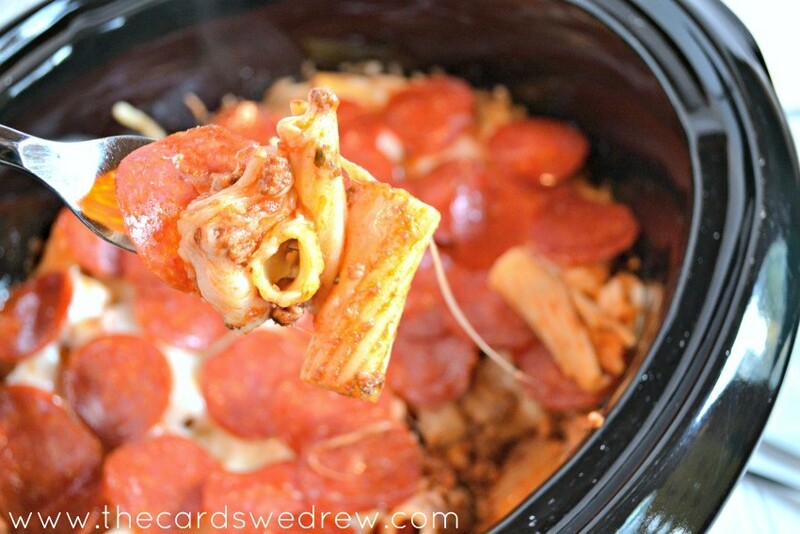 The ORIGINAL Crock Pot Pizza Casserole recipe that the internet fell in love with!! 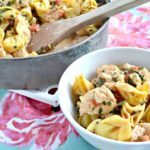 This is an incredibly easy and delicious meal for the entire family to enjoy! 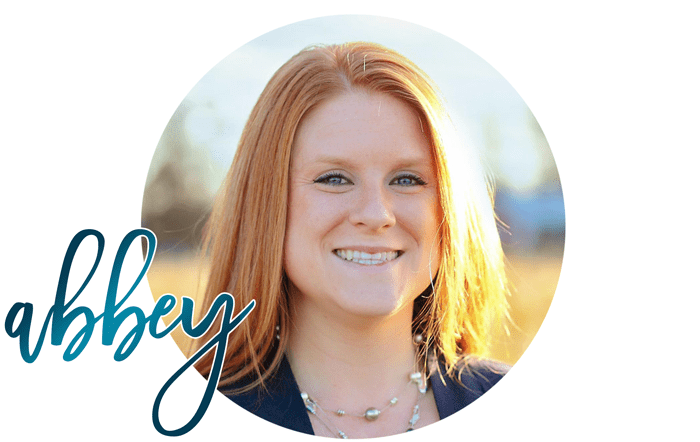 It is kid friendly and perfect for busy days! 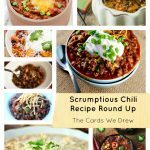 Check out why hundreds of thousands of people have pinned this recipe! Start by cooking your pasta. 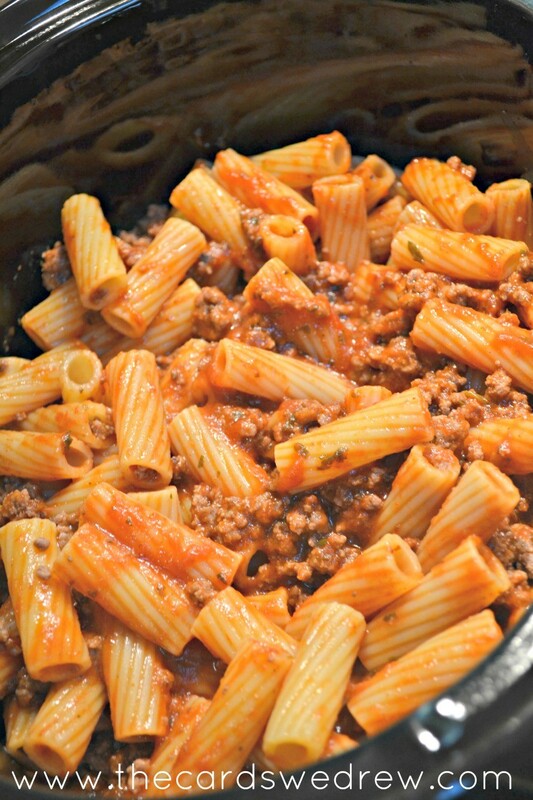 While the box of pasta is cooking, start browning your beef, then add in one jar of pizza sauce and stir well. Once your pasta is cooked, mix the meat mixture (above) and pasta together, then pour into the slow cooker. I layer the mixture into the slow cooker by putting some pizza sauce at the bottom of the crock pot, then add my noodle/beef mixture, then add some cheese on top, then top with pepperoni. Then I add more pasta/meat, more cheese, then more pepperoni. 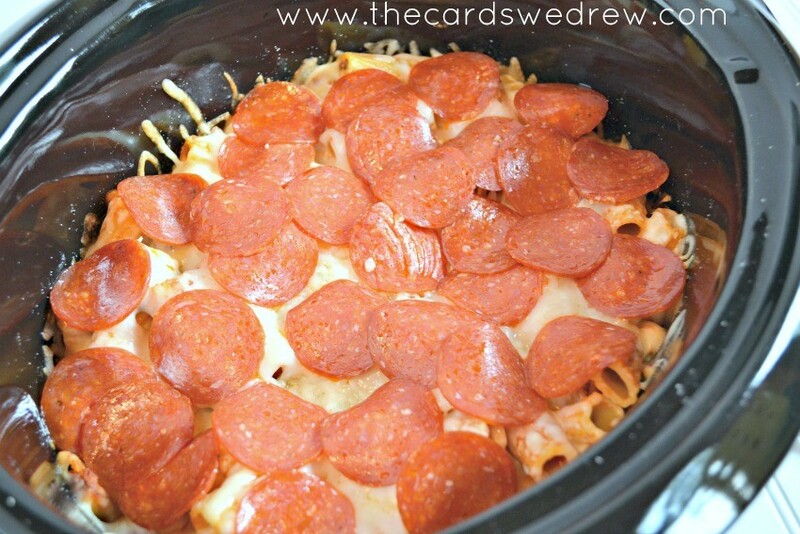 Layer the top of the casserole with cheese and pepperoni and put the lid on the crockpot. Let it cook for about 1-2 hours on low heat until everything is melted and smelling delicious, then enjoy! While the box of pasta is cooking, start browning your beef, then add in pizza sauce and stir well. Once your pasta is cooked, mix the meat mixture and pasta together, then pour into the slow cooker. You could just place directly in a 9×13 pan and put in the oven, but if you want to come back to it later, the slow cooker works just as well! I layer the mixture into the slow cooker, so I put some tomato sauce at the bottom of the crock pot, then add my noodle/beef mixture, then add some cheese on top, then top with pepperoni. Then I add more pasta/meat, more cheese, then more pepperoni. Layer the top of the casserole with cheese and pepperoni and put the lid on the crockpot. Let it cook for about 1-2 hours on low heat until everything is melted and smelling delicious, then enjoy! What are your go to meals for busy weeks?! 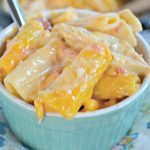 If you like this recipe…you definitely want to check out my Crockpot Cheesy Chicken Rigatoni or for dessert try my Crockpot Pizza Mac and Cheese recipe! Hi, this looks wonderful! How long and at what temperature would you recommend in the oven? Hi Barbara, you click the Click to Continue Reading Button at the bottom to go to the recipe. Sorry for the confusion. I’d say for a full meal you could comfortably serve 6-8 adults or 8-10 with kids depending on how much people are eating. Larger servings…probably more like 6-8, if it’s just a side dish or part of a potluck, more like 10-12. It’s a pretty decent size meal and for my family of 4 (two adults, two kids), we can comfortably eat as much as we want and still have enough for 2-3 more lunch containers full in the days following. Hope that helps. What temp on the crockpot? What size cans of pizza sauce? Hi..I’d like to ask what size cans of pizza sauce you use? 8oz or 15oz? I don’t use a crock pot often so I’m not sure what amount of liquid is needed. I believe it was 8 oz. Hi Lindsey, I have not. It’s so simple to make, I wouldn’t necessarily need to freeze it…but it’s worth a try? If you put it in the oven, how long and what temperature? I baked this dish in the oven instead and it turned out great!!! What temp and how long in the oven? Would 1 box feed 2 people and leave left overs? Or should I use two boxes if I want left overs? 1 box of pasta feeds my husband, 13yo daughter (who is an athlete and eats like a horse), and myself with leftovers. hmm…6 people should do ok. I think that’s how many people ate when I made it…it’s more than enough for a family of four, so I’m thinking 6 with no leftovers should be doable. Just in case, you could always double it and freeze whatever you don’t use. Hi Tori, thanks for the comment. There actually is “Pizza Sauce”. I use Ragu: http://www.ragu.com/our-sauces/pizza-sauces/pizza-quick-traditional-sauce/ it typically has more seasoning to it. Traditional marinara is fine, but you’re essentially making rigatoni with pepperoni on top using that. 😉 Nothing wrong with that, but it won’t be a “Pizza-y” if you get my drift. Thanks for stopping by! I make a recipe simular to this. I add cottage cheese to the meat sauce/pasta mixture to make it even cheeser. 30 minutes in oven at 350°F and it’s perfect. Truly a quick meal. Yum! Nice idea. I’ll have to try that out. Thanks for sharing. Hi, I was just wondering how long you cook iit on low in the crockpot? This looks great and easy! Can’t wait to try! I HAVE BEEN MAKING CROCK POT PIZZA FOR YEARS. IT IS GREAT AND EVEN THE PICKY EATERS LOVE IT. I USE SPAGHETTI SAUCE AND PIZZA SAUCE TOGETHER. I USE A LOT OF SAUCE. THE PASTA SEEMS TO SOAK IT UP AND I LIKE MINE TO TASTE VERY SAUCY. I ALSO ADD MUSHROOMS, ONION, GREEN PEPPER AND HAVE ADDED BLACK OLIVES. IT FREEZES WELL AND YOU CAN JUST REWARM IN THE MICROWAVE. I JUST ADD A LITTLE MORE SAUCE WHEN I REHEAT IT. IT ADDS MORE FLAVOR. HOPE THIS HELPS ANYONE WHO TRIES THIS RECIPE. IT IS A GREAT ONE. Hi everyone, I love to cook in my crockpot, I have 7 of them. I had a suggestion for this recipe,, I considered using ground turkey instead of ground beef, only for the grease . I have so many crockpot recipes and using a pound of cheese there is a lot of grease, just a thought and hope it helps . This is the first time I am seeing one of your recipes. I want to thank you for putting the ingredients at the beginning! So many put it after the end of their blog, which is fine, but once you read the blog and want to go back to make it again, it is slow going. I can’t wait to try this recipe! Hey! My family loves a recipe a lot like this. 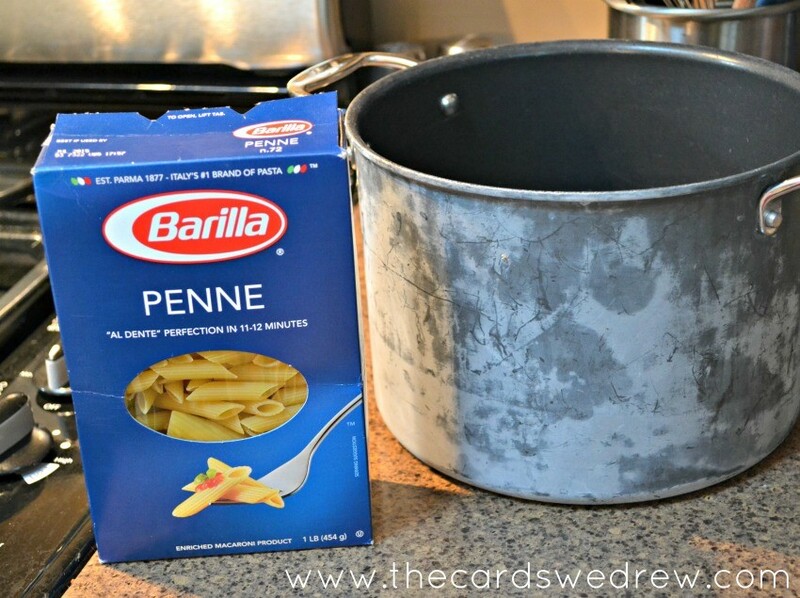 I add a can of cream soup with a can of milk and layer it between the meat and pasta. Then the cheese and pepperonis. Bake it in the oven. But would be great in the crock pot. If you didn’t cook the pasta/ meat first, could you just keep it in the crock pot longer? I’d like to just dump it in the crock pot in the morning, and have it done by supper. Mu husband is not a casserole fan, but he went back for seconds, which he rarely does these days. This recipe is delicious! I used a 16 oz. jar of Mid’s Pizza sauce, and it was just the right amount, and Mid’s is super delicious! Thanks for the great recipe! Best dinner ever! I have made this many times now. Me and my husband like this better than normal pizza! I mixed everything together tonight.I will cook this tomorrow (crockpot).Cannot wait!! Could you do this with gluten free pasta?